What a month it has been. Notice there is no exclamation point after that statement. Outside of our nation’s 240th birthday, there were no celebrations. July was a tough month for America. From the killings by police officers in Minnesota and Louisiana to the killing of police officers in Dallas and Baton Rouge to the political conventions in Cleveland and Philadelphia this week and last, the outlook appears bleak. America is hurting. We’re becoming too secular and it’s time for a change - a change of heart. We think that starts with God and His word. America needs to reengage with the Bible if there is to be any hope. KiDs Beach Club® staff regularly listen to podcasts of sermons from neighboring churches in the Dallas-Fort Worth area. It’s another way for us to see how God is working through the churches in our community. 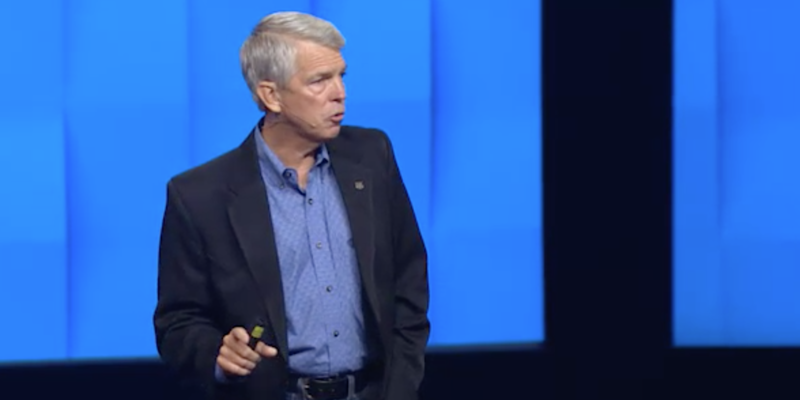 Recently David Barton, the founder and president of WallBuilders, recently spoke at Gateway Church in Southlake, Texas. WallBuilders is an organization dedicated to presenting America’s forgotten history and heroes, with an emphasis on the moral, religious and constitutional foundation on which America was built. His message at Gateway is definitely worth checking out. He talked about how the Bible influenced the founding of our nation and how for a little more than two centuries significantly influenced our culture. Barton quoted many former United States presidents throughout his message. “The teachings of the Bible are so interwoven and entwined with our civic and social life that it would be impossible for us to figure what life would be if these teachings were removed,” said President Teddy Roosevelt, who served from 1901-1909. “If you take out of America what the Bible produces, you wouldn’t even recognize America. That is what Teddy said back then,” Barton stated. President Andrew Jackson (1829-37), regarded by many scholars as the least religious president, said, “The Bibles is the Rock on which our Republic rests. And American children were according to Barton. In 1844, the United States Supreme Court, in a unanimous 8-0 decision, said if you’re going to be a government-run, government-operated school, you will teach the Bible. We won’t fund any government school that doesn’t teach the Bible. That was the way it was until 1963 when teaching the Bible in school suddenly became unconstitutional despite no historical or legal precedent. Barton sarcastically said, “So, we’ve now discovered the Bible causes brain damage. We have to save our kids from brain damage. I would argue that we’ve suffered massive brain damage since we’ve taken the Bible out of schools. We’ve lost our senses in all sorts of areas. “Benjamin Rush, one of our nation’s founding fathers, said the Bible, when not read in schools, is not read in subsequent periods of life. We know statistically that the older you are the harder it is to start reading the Bible. That is why KiDs Beach Club® chooses to engage with children in third through sixth grades and where do we do it? In the public elementary school thanks to another Supreme Court ruling from 2001 that allows Bible clubs to meet in school after school hours. We’re able to do it because if a school is open to other outside organizations, it cannot discriminate against religious organizations. 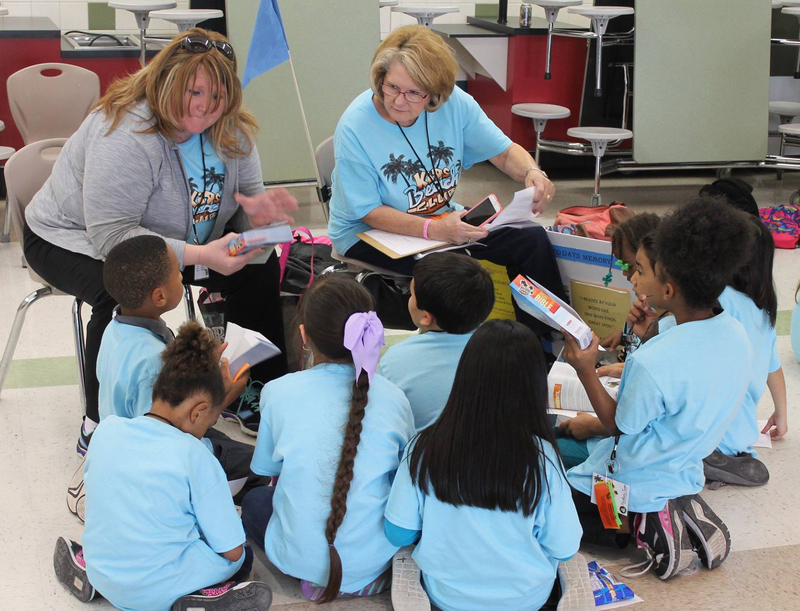 Not only are we teaching children about the treasure of the Bible, we’re giving each and every child in our 170 clubs across the nation a copy of the Bible of his or her very own. We’re teaching them how to read it daily and how to share it with others. It’s helping to change hearts of children, connect them and their families to a church and impacting communities. “What made America different for so many years is that we tried to apply those biblical principles and we weren’t always successful. We had lots of things wrong. But more than any other nation we tried to apply the Bible and Franklin Roosevelt said, the advances we made were because we did apply the Bible. So many areas, while we’re not a perfect nation, we are so far ahead of so many others with stability and prosperity and creativity, we just didn’t know that it came out of the Bible.